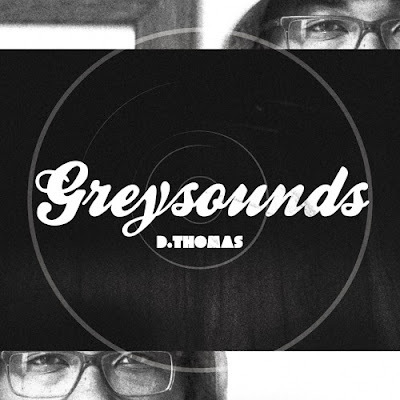 Check out the new album from D.Thomas available for streaming now. Greysounds is a 12 track project with features from B.Cooper, Jeffason, Puntin, and Dre West. The Houston-based artist says his hope is to "paint a picture of struggle within the Christian life and to encourage believers to keep fighting the good fight of faith".